The Greek Key Flatweave Rugs collection at the Rigs City is a range of oriental flatweave masterpieces. 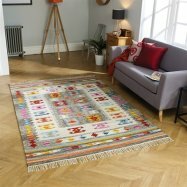 They are woven to perfection for an ideal vintage and traditional appearance. 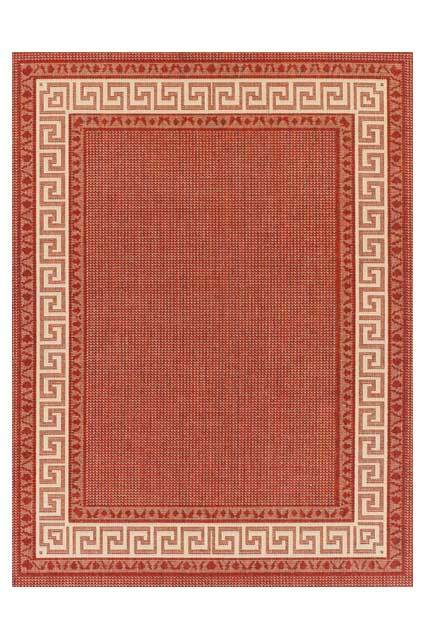 Our collection of Greek Key Flatweave is inspired from the natural looking sisal rugs, made of a flatweave pile of 100% polypropylene. 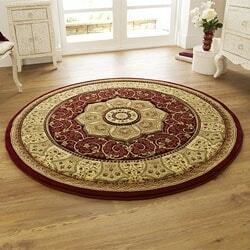 The simply designed durable coir features an anti-skid gel support to prevent slipping. 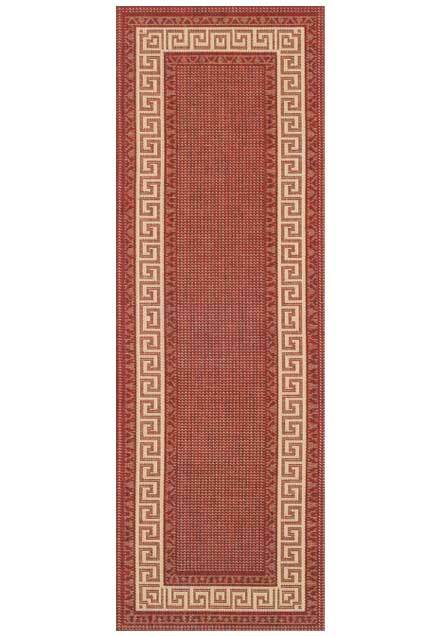 It makes this sisallook Greek Key Flatweave collection a perfect choice for high foot traffic areas such as utility rooms, kitchens, andhallways. They can be a perfect addition to a sunny room or a conservatory. 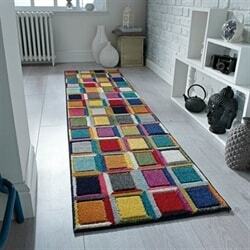 These rugs are designed to be hard wearing, long-lasting and reasonably priced to offer a great value for your money. The classic Greek Key pattern design used in these beautiful rugs collection is approximately thousand years old. 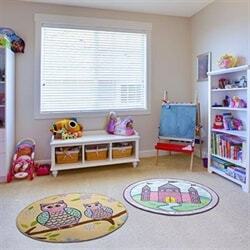 It provides your space with a completely fresh look, fashioning a vivid ground for your room. 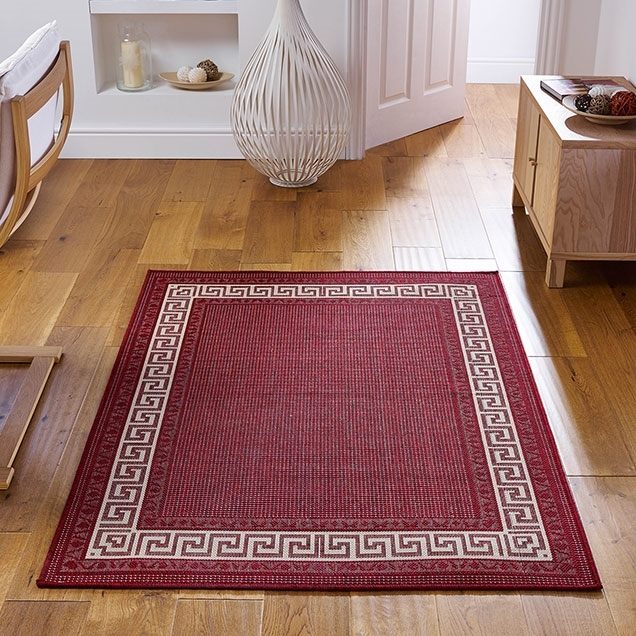 Our Greek Key Flatweave Rugs collection is available is a range of smart coloursand warm tones including red, grey, black, beige and natural brown, truly highlighting the Greek Key pattern. Runners are also separately available in the same colourand design.